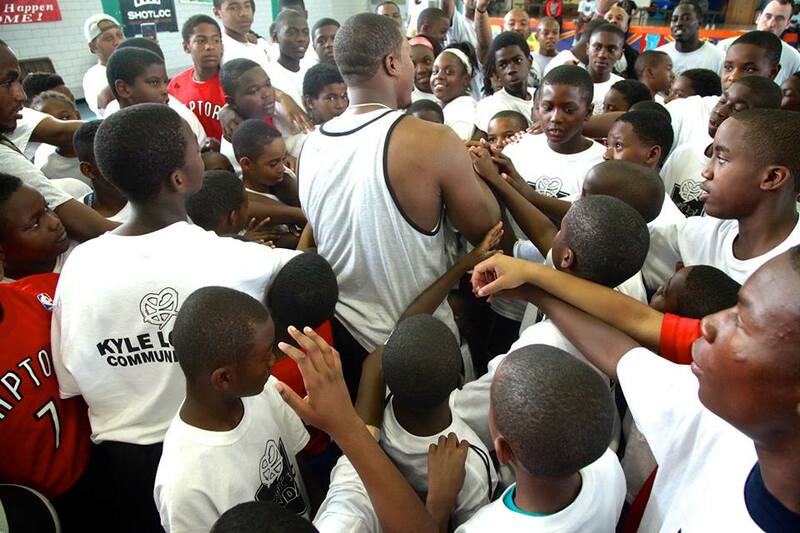 On August 16, 2014, Shotloc was more than happy to be a sponsor of the 2nd annual Kyle Lowry Community Day, hosted by Kyle Lowry himself of the Toronto Raptors. 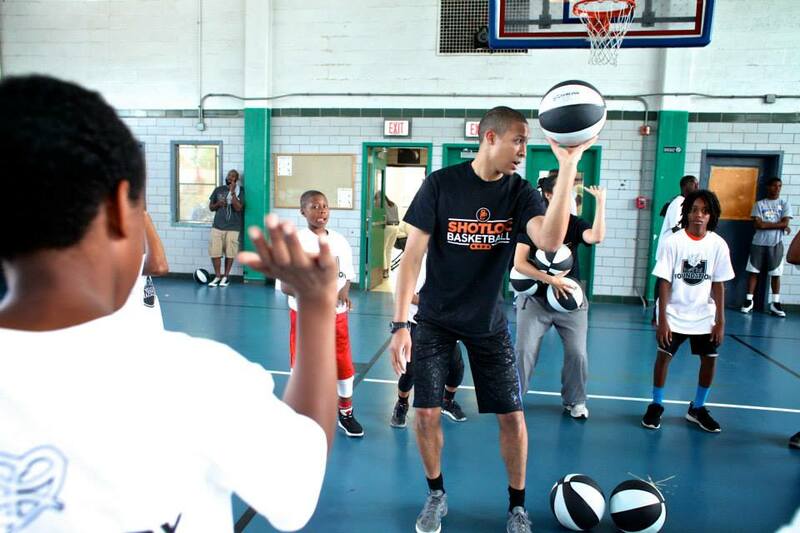 Shotloc ran the shooting station for the basketball clinic portion, teaching the youth of Philadelphia basic shooting mechanics. Scroll down to see some of the photos we were featured in below. Click to see the entire photo album. The newest innovation in shooting is finally here. 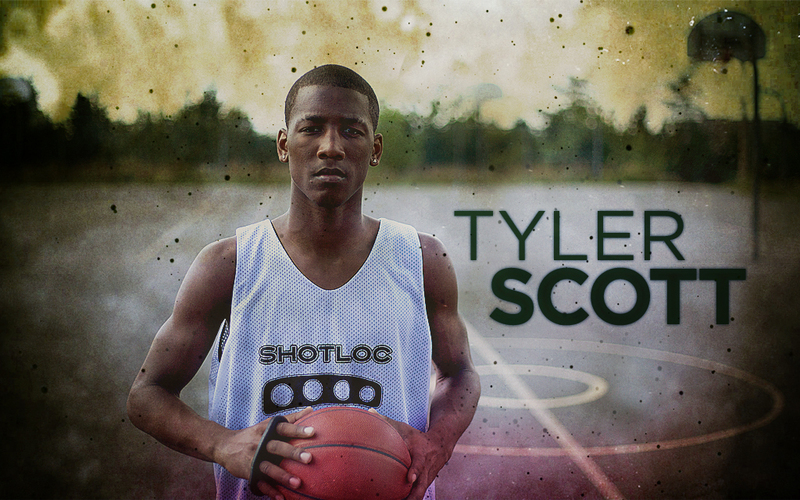 Introducing the first online basketball shooting coach from Shotloc: the Shotloc Shooting Coach. 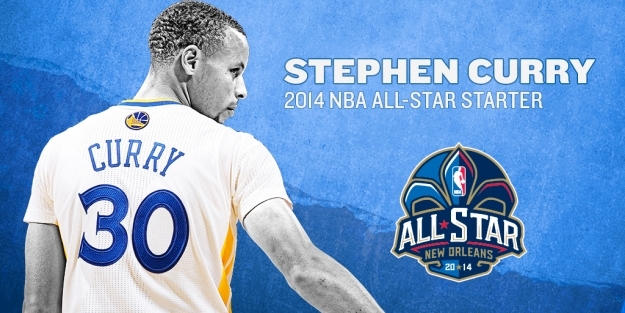 Gone are the days where you need to hire an expensive basketball shooting coach. Now you can simply take a video with your smartphone or video camera and send it to us; our experienced team of shooting coaches will tell you exactly how to alter your shot and go to the next level. Rather than continuing to reinforce bad habits, this video analysis coaching tool takes shooting skills to the next level. 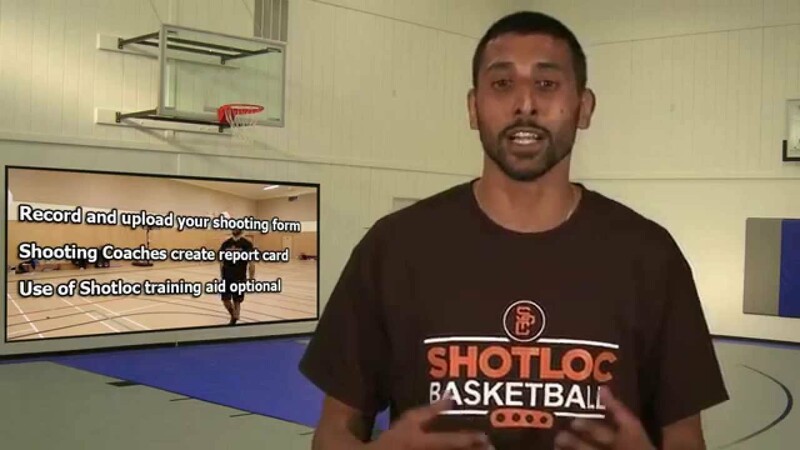 With a single video and only $39.99, the Shotloc Shooting Coach provides both visual and written commentary, as well as keys to self-correction of the shooting method. 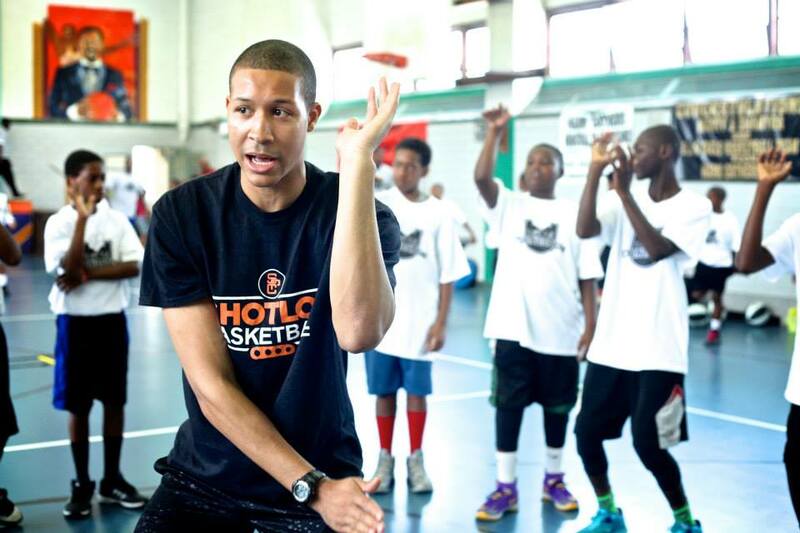 Basketball players of all ages and ability ranges will now be able to effectively change their shooting form for the better with theShotloc Shooting Coach. Are you ready to change your game forever? 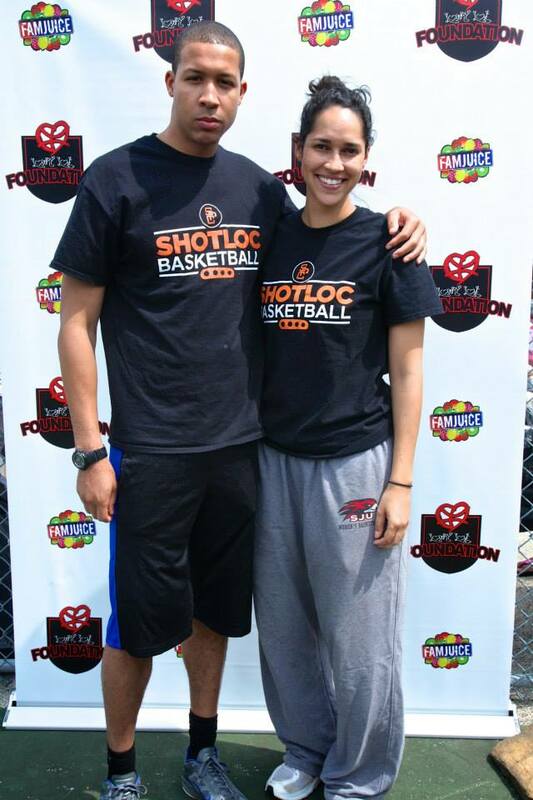 ABOUT SHOTLOC: Former basketball coach, Robert Ffrench, noticed his daughter showed tremendous basketball potential at an early age. However, as she progressed, Ffrench noticed that, like many other young players, his daughter struggled with correct shooting form. From incorrect follow-through to pinching the ball between her thumb and fingers to flicking her shooting hand at release, Ffrench knew that if he could “fix the hand, [he would] fix the shot.” Several years later, Shotloc was born. Players now have the ability to self-correct and maintain a repeatable form during all aspects of play, with the Shotloc tool, Shotloc Performance Clinic, and Shotloc’s newest product: the Shotloc Shooting Coach. To learn more, watch our video about the The Story of Shotloc. You want to know how we know shotloc works? Two universities did studies that say so. Basketball Manitoba recently posted the independent study done by the Sport Biomechanics Laboratory at University of Manitoba. 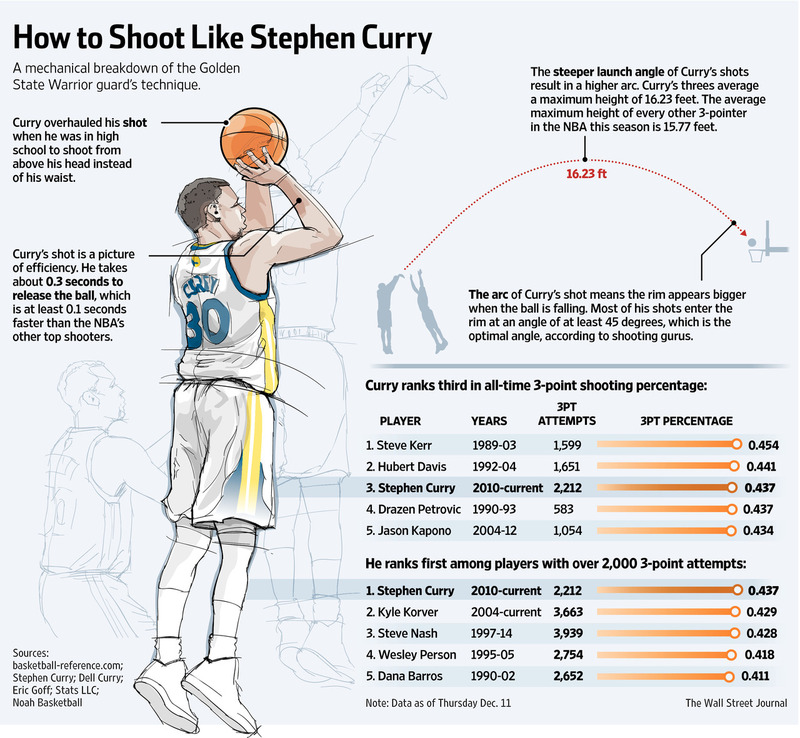 The study shows that players that used Shotloc improved their throw shooting percentage. Click the link in the tweet below to see the study report. The first online shooting coach is now here!!! All you need is a ball, a hoop, and a smartphone. All you have to do is upload your video to our site!! • The Shotloc Shooting Coach is your personal shooting coach. Don’t spend hours reinforcing bad habits. • Players from around the world have experienced the benefits individual shot analysis can bring. • This service is now available to you and made easy with the use of a smartphone or camcorder. • Upload your video (see FAQ for instruction), our team of Shooting Coaches will create a personalized report card, providing visual and written commentary, identifying issues that once corrected will lead to greater success. • No need to wait for expert advice, get the direction pros receive – NOW. 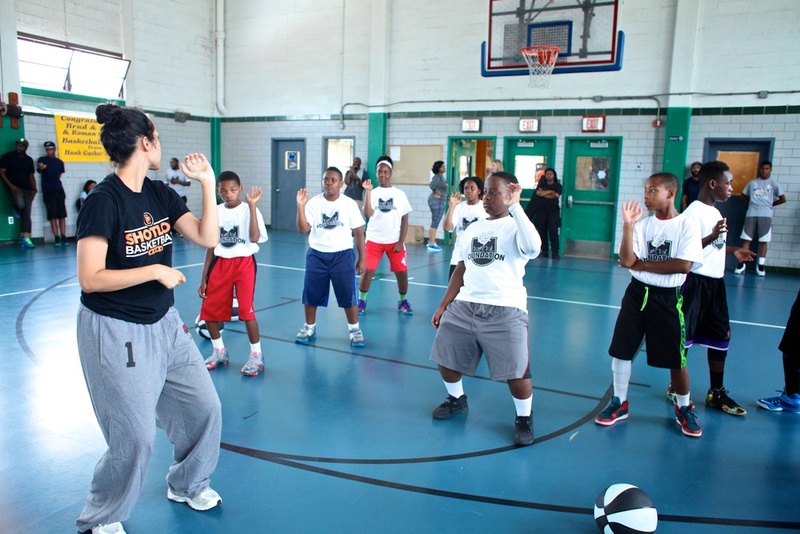 • Your report card will provide you the keys to self- correction necessary to maximize your practice time. • Fixing problems in your shooting mechanics is the cornerstone of becoming a good shooter. By following our tips you will ‘Change Your Game Forever’. Note: You will be able to upload the video after checkout from the ‘My Account’ page. 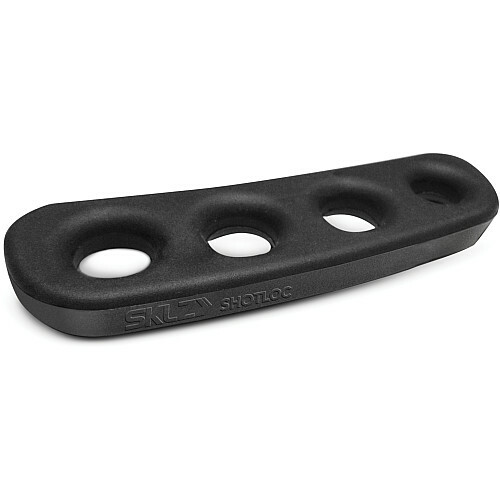 As SKLZ works hard to bridge the retail gap with the new model, the original version of the Shotloc is available on www.shotloc.com, and in limited size availability on www.amazon.com. We will also continue offering original Shotlocs for a limited time in our newly developed Shotloc Performance Clinic (“Simply the most effective shooting clinic available”) that has been launched this fall. The availability of colors will also soon be eliminated from production and the unit will only be produced in black. For a very limited time we will have colors available on our website and Amazon. We anticipate that most colors will be gone early in the 2013 holiday season. With all the changes occurring, we thought that this was a good time to revamp our website, which has launched this past October. We hope you like the new design. We appreciate all the support we have received from our players and fans around the world, especially those who continue to acknowledge us on our social media. We ask that you please continue to follow us, like us, and tweet us about how Shotloc has grown to be your training aid of choice. We appreciate your loyalty and believe that this announcement along with some exiting news to come will continue to change your game forever.